Saheel 2 building, first floor 101, right side of Al-Mulla Plaza, Back side of AL Ahli Club, Same Building of Valley Cafe, Al Nahda 1, Dubai. The entire process was like a ritual and you feel completely lost to the world. It completely relieves you out of stress, at least until you start work. If you think your body deserves a break, then you should definitely try hot stone massage at Al Nahda Dubai. Known to break up and eradicate scar tissues in the body by promoting the lymphatic circulation and drainage, Deep Tissue Massage helps increase the flexibility and motion in affected areas. This movement also encourages the dispersal of toxins and helps in healing injured muscles. A Four Hand Massage in Dubai is one which involves 2 massage therapists working on one body.. Both therapists traditionally work harmoniously,relaxing when performed with 4 hands Massage can be performed on your back, stomach and shoulders simultaneously. 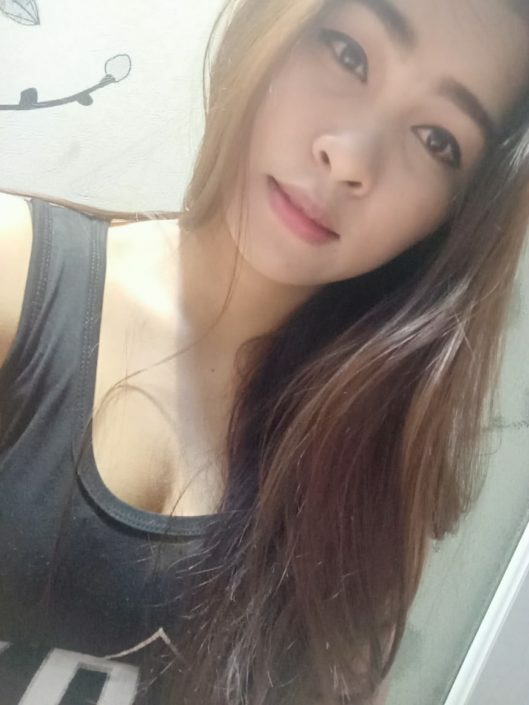 If you are looking for best Dubai Massage with luxury then you came to the right place. 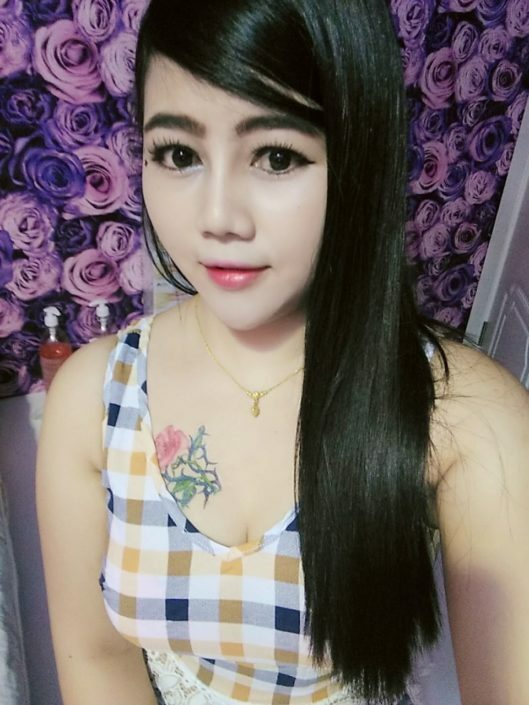 Ya Ting Spa best massage in dubai is one of the best Dubai massage center. We have new professional and most beautiful staff. We are here to provide the life of luxury which you truly deserve. We consider our clients wish first. What you require let us know and we will try our best to full fill your wishes. Just call our contact NO. 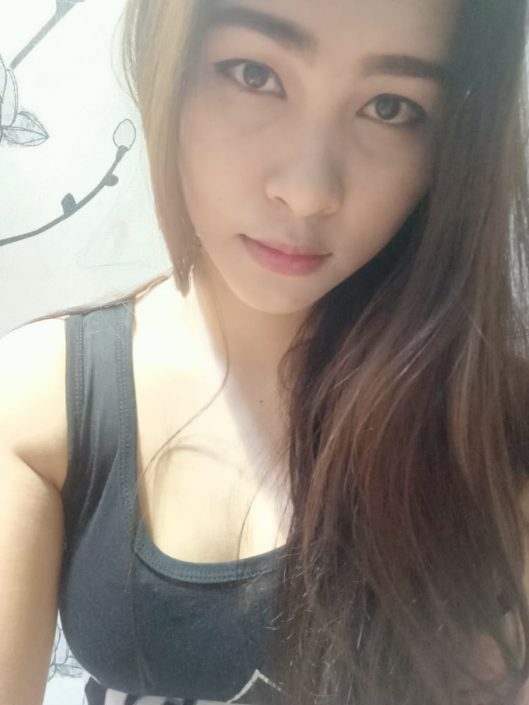 +971 52 478 3870 to make an appointment and our Masseuses. 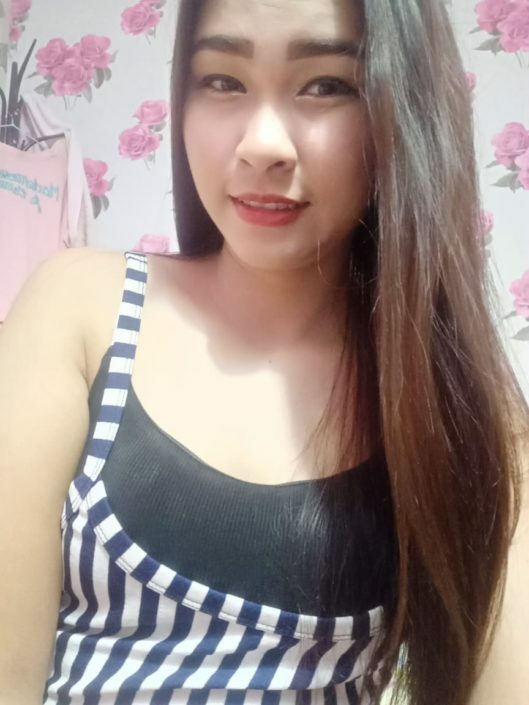 For the last years Yating Spa Massage Center have been dedicated to bringing the best quality Thai, Korean, Chinese, Indian, Filipino, Vietnam massage service to our clients in Dubai. Yating Spa Center Massage is your trusted partner when it comes to relaxation and professional massage. Let one of our 15 female therapists transport you to a world of bliss and relaxation. 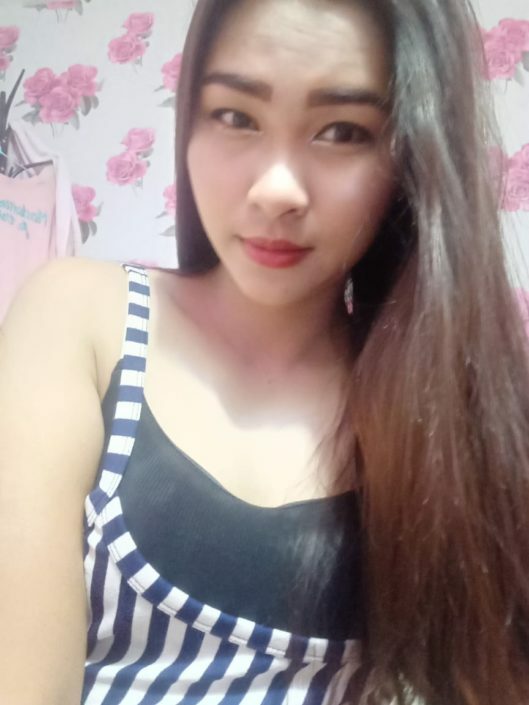 We are located in al nahda Dubai, call us and book for Dubai massage service will be part of your best memories in the Massage Center.